Hold on, no, surely not, it can’t be that time again can it? Honestly, we do like weeks, we just prefer weekends! Here’s our latest EDIT. 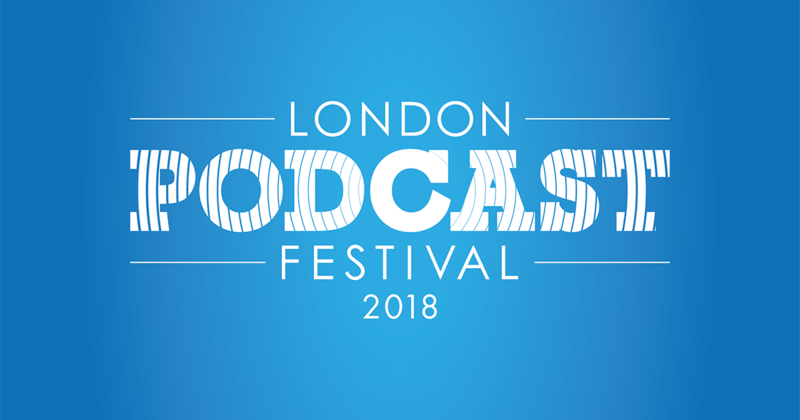 As massive fans of all things podcast, we have to champion the brilliant London Podcast Festival. This weekend you’ll get to experience some of the best British and international casts as they happen live, with the chance to meet the stars of the shows themselves. All tastes and genres will be catered for, from pop culture Aussie comedy cast Plumbing the Death Star to award-winning storytelling podcast Imaginary Advice and inspirational lifestyle show Dreamer’s Disease. It’s guaranteed aural satisfaction for all that attend. 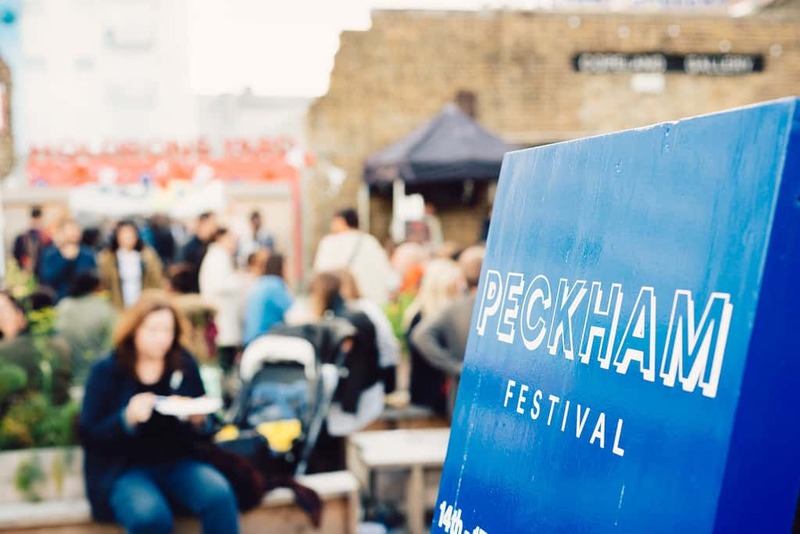 We might have mentioned once or twice (make that fifty) in previous Weekend EDITS that we’re quite partial to a free festival, and the charming Peckham Festival is just that. Over three days the creative spectrum of SE15 will be celebrated with a whole host of goings-on. There’ll be art workshops of all kinds, open studios to have a nosey at artists at work, guided walks, and great musical performances. Not to mention some tasty street food representing the mixing pot of cultures that live and work in Peckham. We know what you might be thinking, here’s one of those smoke and mirrors Tate Modern exhibitions where everyone looks at a massive clock and ruminates on their relationship with time. In fact, this fantastic installation by Christian Marclay is a dizzying 24-hour long film that took years to produce that cuts together the installation in a flowing montage of thousands of film and television images of clocks, so they show the actual time. As well as working as an unwieldy timepiece it also serves as a genuinely thrilling journey through cinematic history. It’s about time someone made a film about clocks. The London Design Festival is back in its 16th year with promises of some big, bold works from the most talented in their field. From the 15th to the 23rd, London will be transformed with a number of landmark projects, installations and events. Over 4oo events in total (many of them free) take place over the week, with other workshops and pop-ups to explore. Perhaps the most exciting and intriguing part of the festival will be the number of impressive installations that will appear around the capital. 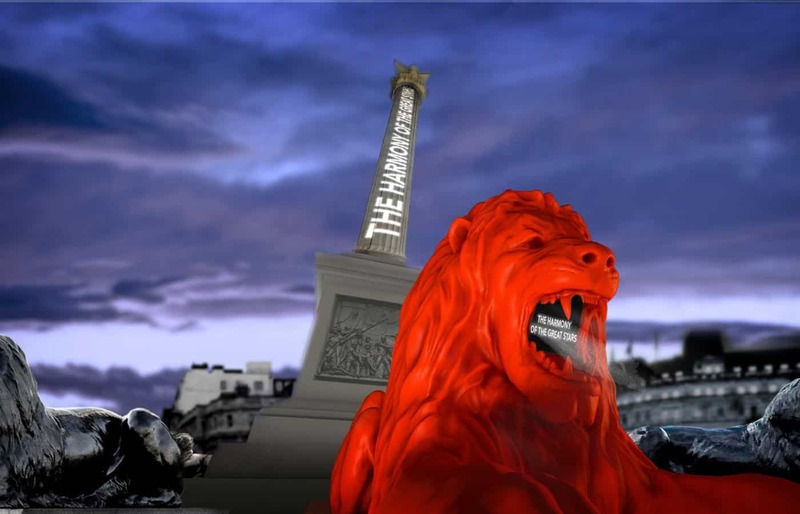 Look out for Es Devlin’s interactive red lion that will sit with the others in Trafalgar Square and roar poetry and words chosen by the public from the night of the 17th. And it’ll be hard to miss Head Above Water (pictured), by Steuart Padwick, a 9-metre-high face situated on London’s South Bank looking out across the Thames. Bonkers but brilliant. 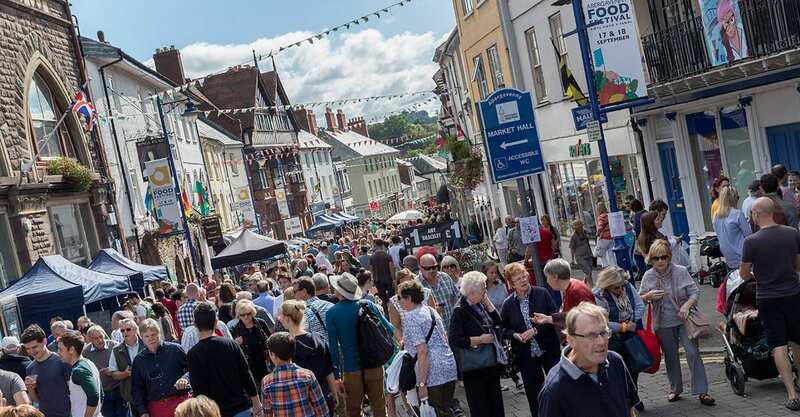 This is a festival that really does what it says on the tin, one that harks back to simpler times, focussing on the less high-octane pursuits of modern life, instead finding happiness and fulfillment through the like of craft and outdoor living. 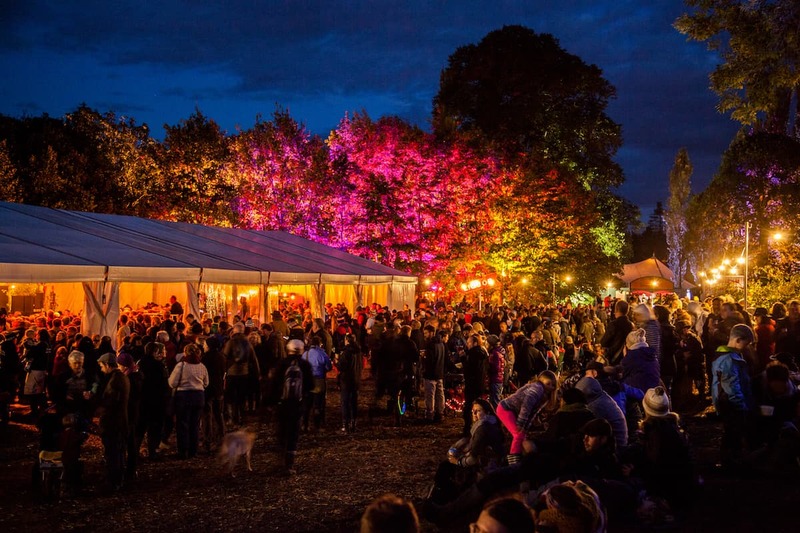 You’d expect nothing less than a lovely bespoke festival manifesting from the beautiful brain of 6 Music presenter Cerys Matthews and three other friends including author Charlie Gladstone. Set in North Wales The Good Life Experience will feature something for everyone with talks from fascinating figures, poetry, craft workshops and great music, MALESTROM favourites 77:78 will be playing on Saturday evening, showcasing songs from their fantastic debut record Jellies. There are no VIP sections or backstage areas, making the festival feel even more inclusive. Sounds like a genuine little Welsh utopia to us. 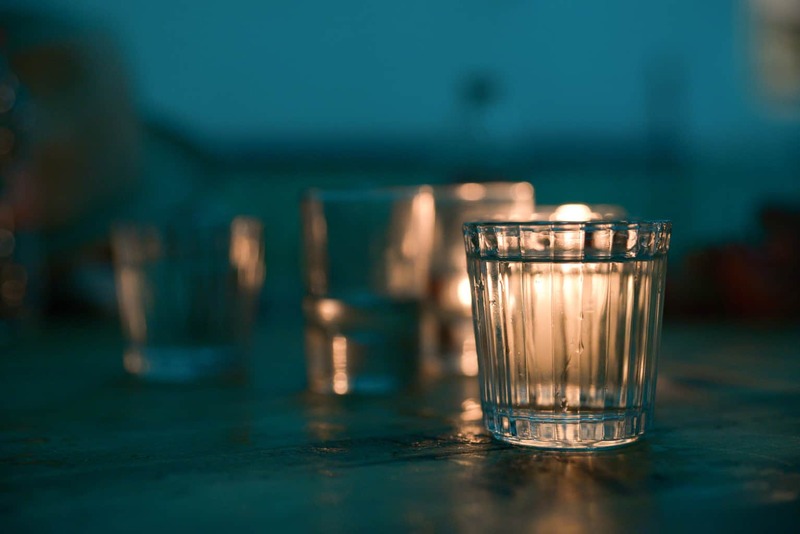 It’s been Mezcal Week in the capital since Monday and for those who haven’t given themselves alcohol poisoning yet, there are still some great events to head to. For the uninitiated Mezcal is made from the agave plant (there are more than 30 types). Tequila is a form of Mezcal, but doesn’t have its distinctive smokey taste due to different distilling techniques. Ok brief lesson over, let’s concentrate on where to taste it this week. Thursday sees Mezcal talks, parties and even a cruise, then at TT Liquor in Shoreditch on the weekend there’s a huge Mezcal tasting festival allowing you to sample a host of different types of the spirit while getting the opportunity to meet the producers. Cheers everyone! Longevity of food fests usually stands for something, i.e. they must be good, and this one situated in the heart of Wales, close to the Brecon Beacons in Abergavenny is just that. 30,000 visitors are expected to descend on what has become Wales’ largest food festival for expert chef demos, talks and panel discussions from the big hitters in the food writing scene, masterclasses explaining the art and science behind making drinks, foraging tours to source local ingredients for wild Cooking from the likes of River Cottage chef Gill Meller, and always our favourite, tasting workshops with a focus on local produce. From the 14th – 16th the Bristol Craft Beer Festival will return to the new bigger location of Bristol’s buzzing harbourside. 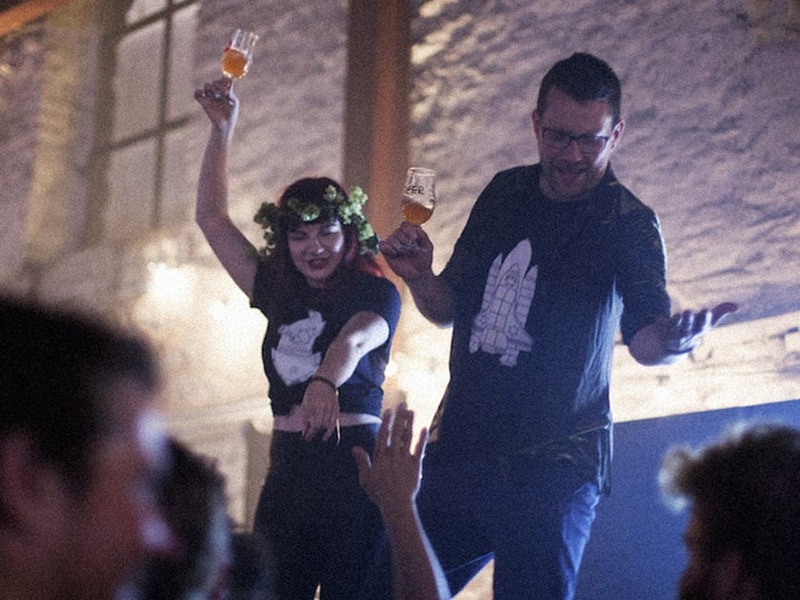 There’ll be over 250 craft beers from international and national brewing icons like Electric Bear, Amundsen (Olso’s largest brewery) and Scandi brew legends Lervig. There’ll be special and one-off brews to keep an eye out for as well as artisanal alternatives to the non-ale lovers. Add into the mix DJs spinning some tunes and food stalls to soak up the booze and you’ve got yourself a party. If you haven’t had the pleasure of getting acquainted with Bojack Horseman, now is the perfect time with Friday seeing a fifth series landing on Netflix. The brilliant Bojack, voiced by Will Arnett, is a washed-up alcoholic actor (who also happens to be a horse), who’s constantly trying to resurrect his glory days when he was the much-loved lead in 90s sitcom Horsin’ Around. This season sees TV’s favourite equine nihilist sign up for a new show called Philbert as he continues to battle his addictions and ruin his relationships with everyone around him. We’re probably telling most of you something you already know when we say the show’s extremely funny and super smart, but for those who haven’t seen it be prepared to binge watch the antics of a self-loathing horse. The big question on most people’s lips is can this Shane Black-helmed reboot do justice to the 1987 Arnie starring classic? The answer is almost certainly no, but its still a fun ride and they’ve made sure to offer plenty of nods to the original film, such as with the opening jungle sequence. The premise here is that after a DNA upgrade our big ugly monster is now even bigger and uglier and he’s back on earth after a young boy accidentally triggers one of their spaceship’s beacons. It’s down to a disgruntled science teacher (Olivia Munn) to lead a rag-tag bunch of ex-soldiers to prevent the end of the human race. No pressure then! For such a gory flick it’s surprisingly lighthearted and at the sheer pace that the volume of on-screen action rattles by you’ll never find yourself bored.